This case will protect your MacBook from almost anything. Who says a MacBook isn’t fit for the battlefield? The C6SHELL case made from real carbon fiber is all you need to keep your beloved notebook protected in a war zone. It’s strong enough to stop bullets, but light enough to carry anywhere. 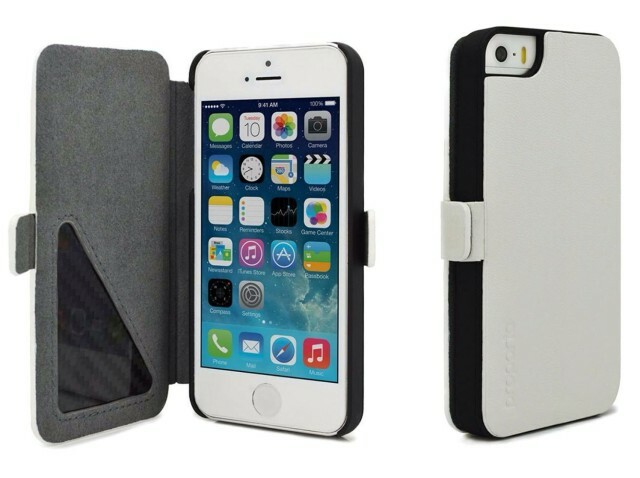 If you’re worried about your iPhone getting damaged the next time you’re involved in a heavy turf war, then check out Proporta’s new case for iPhone 5 and iPhone 5s. It looks like a standard leather folio case from the outside, but it’s lined with carbon fiber that’s so strong, it will comfortably withstand a shotgun blast from 20 yards. 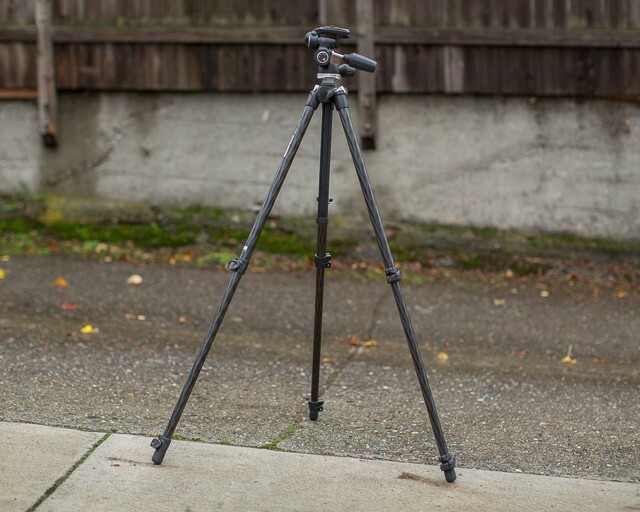 Carbon fiber tripods are great, aren’t they? They’re slim on weight, and if they’re built well, are steady as an oak. Problem is, good ones can cost $600-$800 dollars, and unless you’re regularly shooting for cash, it’s hard to justify spending that kind of cheese. So when Manfrotto asked me to check out their 290-series MT294C3 carbon fiber tripod ($250 legs only, $319 with 3-Way Pan/Tilt Head as I reviewed it) I pointed at them, stroked my mustache, and said, absolutely. Manfrotto’s a known name in the photo world, but would their new series of affordable carbon-hewn tripods be worthy of their pedigree? I set out to see. 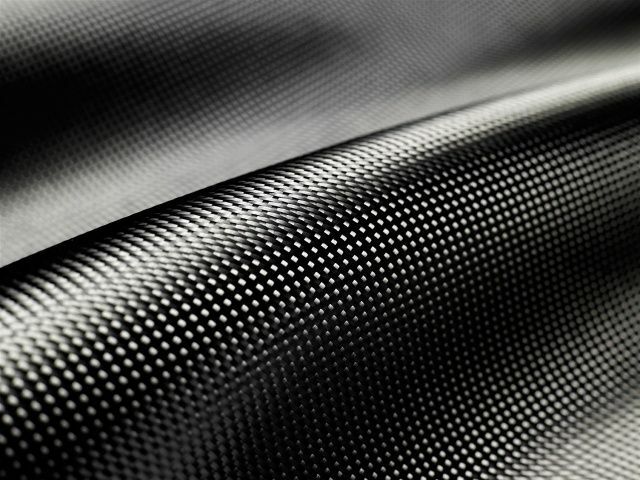 A new report suggests that Apple is making deals in the carbon fiber business, possibly ahead of next year’s iPad launch. Japanese site Macotakara can be a hit or miss source. They were one of the first sites to leak images of what would prove to be the iPhone 5’s new display, but they habe also said that the new iPod nanos would have WiFi and that Apple’s making a Galaxy Note like phablet. So their rumors need to be taken with a grain of salt. Now Macotakara is reporting that an anonymous source is telling them that Apple is buying huge amounts of carbon fiber. This makes sense, as Apple has shown a lot of interest in carbon fiber in the past, patenting an iPad design made out of the stuff and making key hires with the expertise necessary to mass produce carbon fiber gadgets. By using carbon fiber for future devices, Apple could create products that weigh significantly less than the aluminum and stainless steel devices they produce today, but be just as sturdy. So it’s obvious Apple’s got a lot to gain by making this switch. The question is when it will happen? In time for next year’s iPad debut, or is carbon fiber still far off in the future? The hiring of a Senior Composites Engineer at Apple has fuelled more speculation that the company could move away from aluminum for building future devices, choosing to use carbon fiber instead. Kevin Kenny began work at the Cupertino campus this month after spending 14 years building carbon fiber bicycles for Kestral Bicycles, where he was the President and CEO. This isn’t the first time Kenny has worked with Apple; a patent called “Reinforced Device Housing” filed by the company in 2009 had Kenny’s name on it, and depicted an outer casing for electronic devices made from ultra-strong carbon fiber. The patent reveals Kenny was clearly working with Apple for a long time before he became a full-time employee. 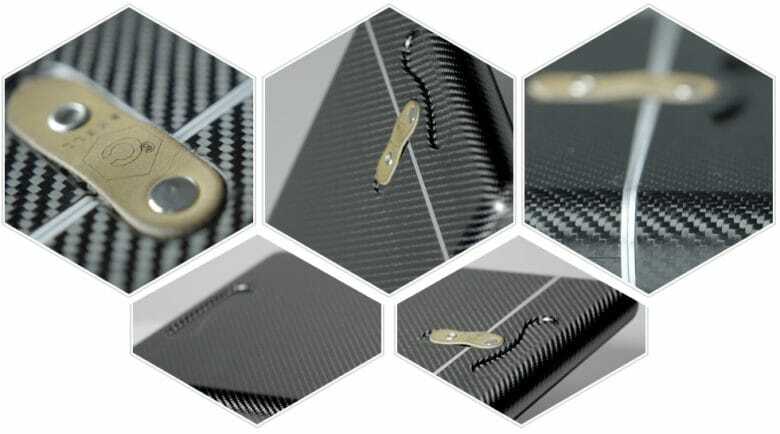 Could The Next iPad Be Made Of Carbon Fiber? The rationale behind Apple’s unibody aluminum housings isn’t just aesthetic appeal: it’s also sturdiness. Unibody aluminum adds a bit of heft to an ultra-thin Apple portable, but it makes that device also harder to break despite its thinness. 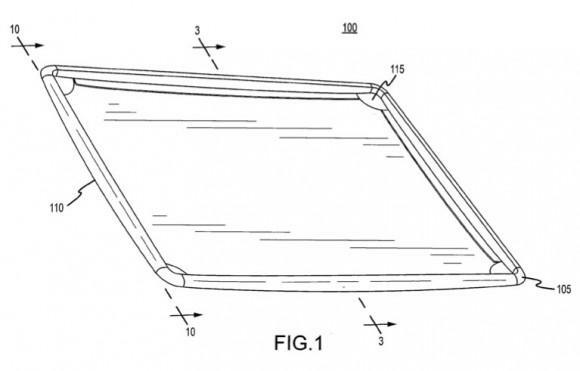 There’s always room for improvement though, and if a new patent published by the USPTO is anything to go by, future iPads might trade in their aluminum shell for ultra-strong carbon fiber.